Aston Villa eye £3.2m Ivorian international, is Dean Smith planning to axe midfield duo? According to Victor Lopez of Radio Galega, Aston Villa are looking at Cheick Doukouré. The Levante midfielder has struggled for playing time this season and could be open to a move in January if it means more minutes on the pitch. Doukouré is valued by CIES at £3.2m, but Villa might be able to negotiate a lower fee given he’s amassed just 149 minutes of Liga football. ElDesmarques say the Ivorian international could be an alternate option to Nemanja Radoja, who is reportedly nearing a move to Aston Villa. Should the Midlands club bring Doukouré to Villa Park, will Dean Smith give the green light for Mile Jedinak to leave? The ball-winner has been linked with a return to Australia for some time and is said to be keen on the switch. Glenn Whelan could follow him through the exit door too, although it likely won’t be until next summer. Like Jedinak, the 34-year-old is out of contract at the end of the season and is unlikely to be offered an extension. 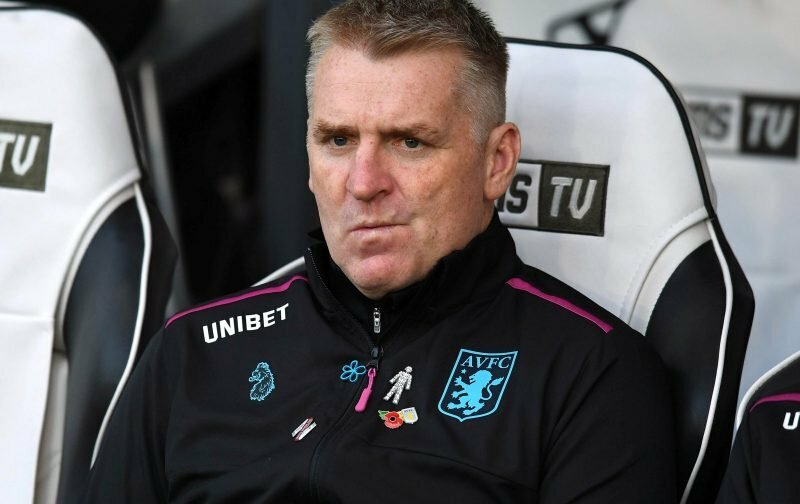 Radoja and Doukouré might well be Smith lining up early replacements so they have six months to bed in at Villa before being regulars in the first-team next season.